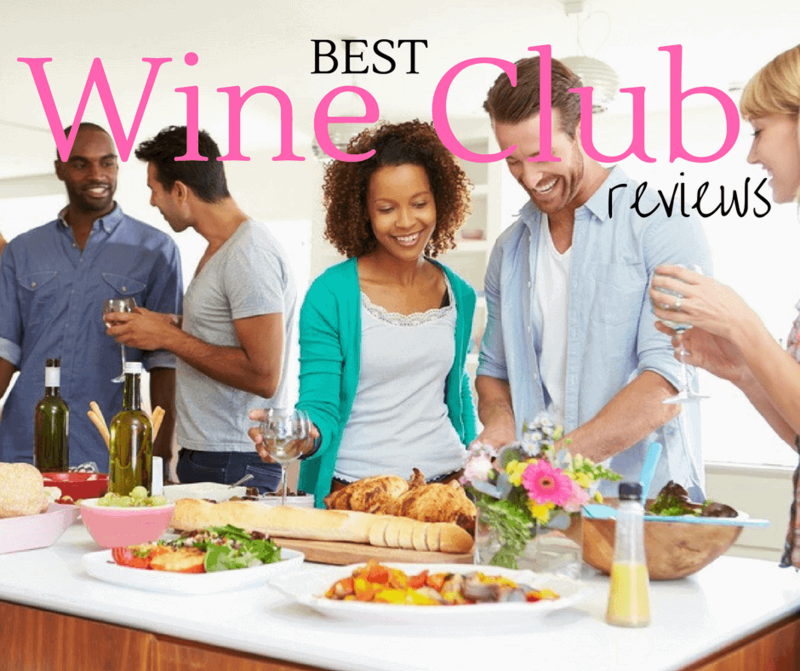 Best Wine Club Reviews - Which Should I Choose? If you are a regular wine consumer, meaning that you drink more than three bottles each month, then joining a wine club can prove to be more benefic compared to buying your wine from a store. Here are the most important advantages of joining a wine club. Most wine clubs offer special promotions and discounts for the purchase of three or more wine bottles monthly or quarterly. The discount rates usually vary between 20 and 30%, meaning an important saving if you are a regular consumer. Free wine tastings are common for the members of a wine club, meaning you will usually get free wine samples at home. Many wineries will also give you free samples if you decide to visit them and, in most cases, if you visit the winery with a friend or two, they will also receive free samples. There is a win-win situation, as wineries can attract a new customer and you can visit with friends without paying a dime. However, free wine clubs usually charge you for the samples. All wineries store their most exclusive wines that can be either reserve wines or vintage wines and they usually sell them to wine club members only. So, if you want to have access to really special wine bottles, consider joining a wine club. It is not unusual for wineries to have their own wine bars, but if you ever visited a wine region in full season you might have noticed how crowded those wine bars are. But if you are a member of a wine club there is good news. Most wineries reserve a VIP section for the club members where you will enjoy the immediate full attention. Most wineries are open for public tours that can be joined by all guests. However, if you decide to join their wine club, you can either get those tours for free or benefit from exclusive tours to winery areas normally closed to the public. In addition to all the advantages reminded above, some wineries also offer free harvest dinners to their club members, free advice on wine choosing and pairing, wine news and more. How To Join A Wine Club? If you’re now convinced to join a wine club, your next concern will probably regard the club admission. Joining a wine club is simple in most of the cases and most wineries or stores encourage guests to join their wine club in tasting rooms, wine-related events, advertising campaigns or online. The best thing to do if you want to join a wine club is to visit the local wineries and taste their wines. If you like them and want to receive it at home, ask if they have a club and how to join it.